• 1108 sqft , 1 bath , 3 bdrm single story – FOR SALE USD305,000 . Posted on October 31, 2017 October 31, 2017 Leave a comment on New price! 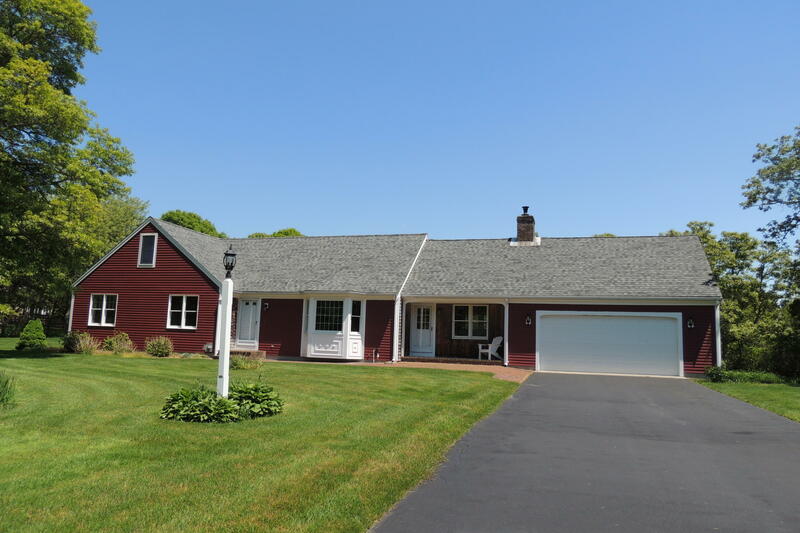 Fall in love with this spacious ranch style home on a fabulous 1.39 acre lot. 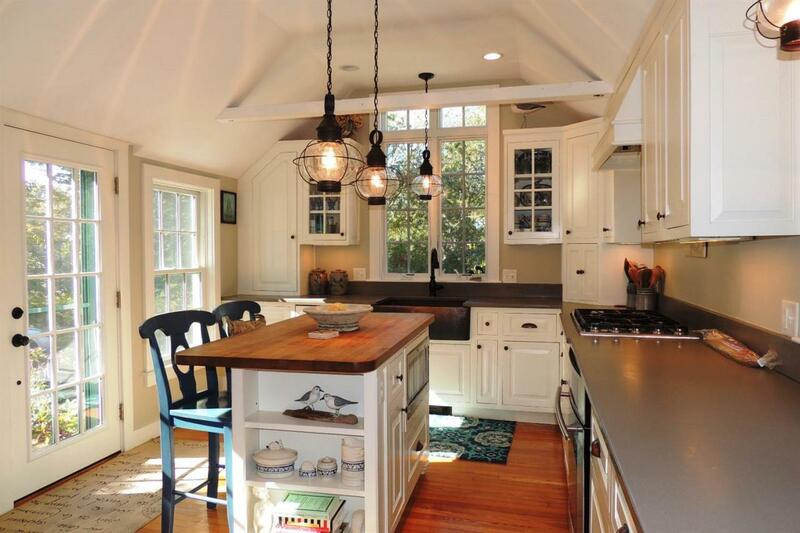 Beautiful center island kitchen. Family room with access to screened in porch overlooking large back lawn. Separate living room. Master suite with walk in closet and updated full bath. Guest bedrooms with updated guest bath. Media & exercise rooms in lower level. Walk-up attic, two car garage plus detached one car garage. This original-owner offering features quality workmanship, granite kitchen, an open floor plan; first floor master, living room, dining room, with sliders to large deck. Lower level family room with sliders to patio. 2 guest bedrooms, guest bath, laundry & more. Large, private, acre + lot offers fenced area and gardens. – FOR SALE $195,000• 1816 sqft , 2 bath , 4 bdrm single story . This home is offered ”as is” and ”where is” including any septic/cesspool. Home is set up as a duplex layout but is recognized as a single family. Layout modified in 1973. No heat in some bedrooms, no current water hook up. Gas heat. Enclosed porch. Some nice features. MAKEOVER! All information retrieved off the town field card . It is recommended the buyer verify all information independently. • 1138 sqft , 2 bath , 3 bdrm single story – $359,000 . 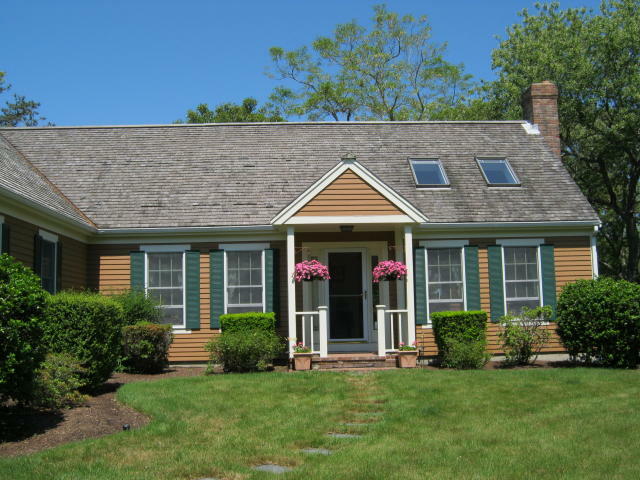 Charming Ranch home on quaint cul-de-sac street south of Rte 28 near the Chatham line. East/west exposure brings sunshine in all the right rooms. Partially finished basement w/bath makes great additional living space. A private deck runs along the back of the house overlooking your small underground pool surrounded by gardens. Red River Beach is just about a mile down the end of the next street and the Bike Path is nearby also. This delightful property is handy to both Harwich Port and Chatham. Exclusions: Dining chandler and entrance hall ceiling light fixture. Just Listed • 1200 sqft , 3 bdrm single story, 1 bath , 1 half bath USD379,000 . You’re invited to experience this tastefully renovated in 2017 home at the Open House on October 21st from 10 – 12. You’re invited to experience this Fantastic ranch style home on Sunday, October 8th from 1 – 3 during our Open House. Fabulous location only 4/10 to Flax Pond and miles of Conservation Land and trials for hiking, biking and walking.